1. 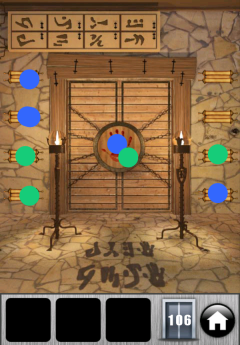 Press the Scroll Left side #1, Scroll Left side #2, Scroll Right side #4, then press the Hand on the door. Close all of the scrolls. 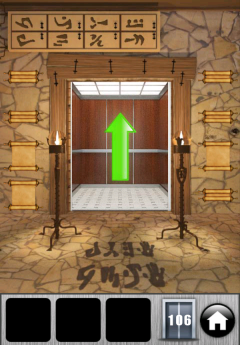 Press the Scroll Left side #3, Scroll Left side #4, Scroll Right side #3, then press the Hand on the door. 2. Proceed to the next level!